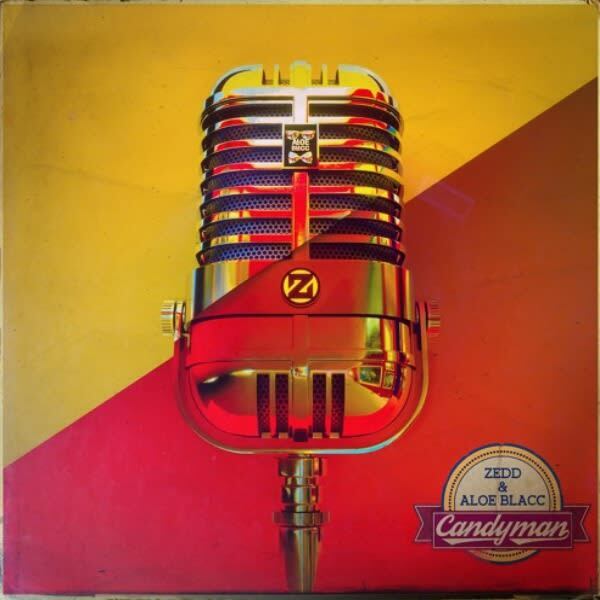 Zedd and Aloe Blacc Put an Unexpected Spin on "Candyman"
In a very surprising move, electronic wonder Zedd has teamed up with Aloe Blacc to remake "Candyman," a song from the classic film Willy Wonka & The Chocolate Factory that was previously performed by icon Sammy Davis Jr. The track features Blacc&apos;s decadent vocals swirling over retro-tinged piano keys before Zedd&apos;s signature production kicks in. Interestingly enough, this rendition is actually for M&Ms. That&apos;s right, the company recruited the two artists for the song in celebration of the candy’s 75th anniversary and has been teasing the song leading up to its debut. "M&Ms asked Aloe Blacc and I to create a new version of the classic song &apos;The Candyman,&apos;" Zedd shared on SoundCloud. "I had a lot of fun re-imagining this song and hope you enjoy it. :) Huge shout out to my dawgs Grey and Joe Trapanese who helped me record this record!" It&apos;s pretty unusual to see hitmaker Zedd collaborating with the candy giant. In typical Zedd fashion, he is able to fuse his sound with Blacc&apos;s vocals to cook up an infectious new hook heavy confection that feels so good. Listen to "Candyman" below.